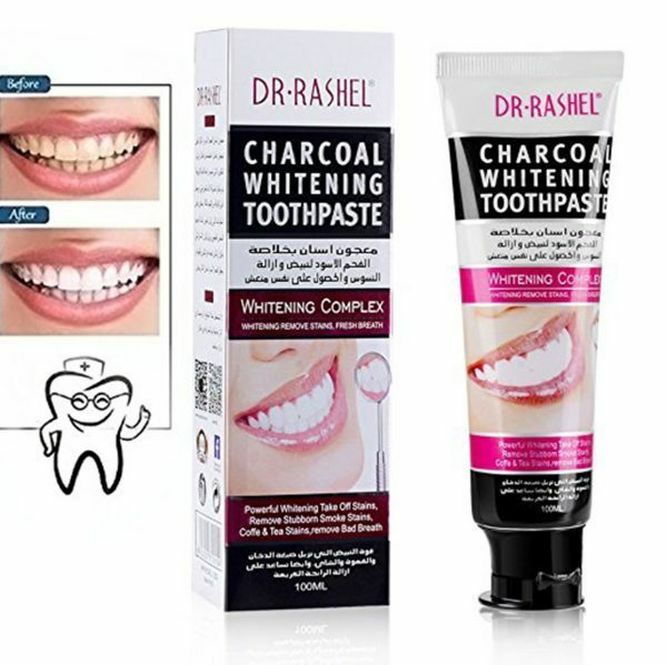 IF YOU ARE planning to whiten your teeth with "Dr. Rashel Charcoal Whitening Toothpaste. think again. The Ministry of Health (Minsa), issued a warning on Sunday December 2 not to buy or use the product of considered of dubious origin. According to a Ministry press release, their decision was made after the National Pharmacy and Drug Directorate received formal complaints related to advertising, promotion and sale of the article that is marketed through social networks. The Minsa stresses that the product is not registered in Panama and the manufacturer laboratory, country of origin, composition of its ingredients, validated scientific indications and also it is presented in a language other than Spanish, so it does not comply with the sanitary norms of the country and may cause adverse reactions for users. The warning is appreciated. Although I won't buy the product anyway because my teeth are fine, it's good to alert the public that there are potential problems. If people want to take the personal risk against "adverse reactions", you can't say they weren't forewarned. This is good use of the Ministry of Health and is preferential, IMO, to banning its import or use. Armed with valid concerns enunciated by a reputable source (MINSA), people are then free to use or not use a product at their own discretion. After all, people have to stop being dependent on government sometime and start taking responsibility for their own actions. This is a step in the right direction versus "big brother".